Lewis Heath Reed, LMT, earned his Bachelor of Arts in Psychology at the University of Central Florida, went on to graduate from the Utah College of Massage Therapy’s Clinical Program (where he also taught Acupressure, Shiatsu, Craniosacral Therapy, and Yoga for five years) and began focusing on Medical Massage in hospital, clinical and wellness center settings. Heath is also a certified Yoga Instructor. Nicole Errico-Reed, LMT, earned her Bachelor of Arts in Organizational Communications degree at University of Central Florida and later graduated from the Utah College of Massage Therapy. 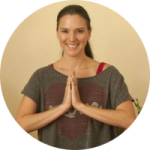 She instructed Basic and Advanced Massage Therapy, Craniosacral, Shiatsu and Client-Centered Bodywork at the Arizona School of Massage Therapy for five years. 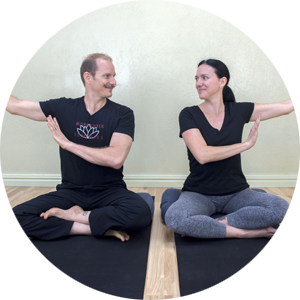 Heath & Nicole Reed have been teaching Thai Yoga Massage to thousands of massage therapists for the past 17 years, sponsored by ABMP, WMC, Massage Envy, Four Seasons, Mandarin-Oriental, Wynn/Encore to name a few. They have also authored several books, including Table Thai Yoga Massage, instructional DVDs, and webinars. The sanctuary of their home, found in the Phoenix, AZ-area, is shared with their dog, Jake. You can find more information about them at livingmetta.com. Self Care IS Healthcare: Healing Moves to Grow Body Intelligence, Ease, & Flow – (4 CEHs) – Grow your body intelligence, expand into your intuition and infuse your daily self care practice with loving kindness. Be prepared to move, laugh, connect and experience powerful healing tools for yourself and your clients. Delight in your body’s movement possibilities as we blend Yoga Therapy with Qi Gong, Feldenkrais with Conscious Breathing and more. Gain “real world” exercises to unwind old stories of pain, and repurpose this energy to generate new possibilities of ease and flow in your body, and in your life. 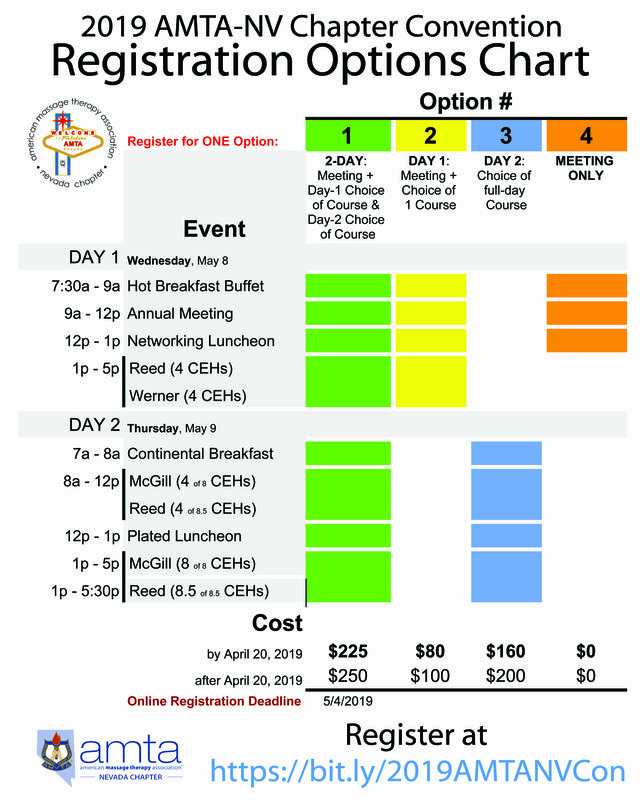 Thai Yoga Massage on the Table – (8.5 CEHs) – Thai Yoga Massage with Living Metta invites you to master a fusion of ancient and modern practices to breathwork, mobilization, and massage therapy. Weaved throughout this healing art is the intention of metta, the Thai expression for “loving kindness”. Embodying loving kindness is the result of being sure all our techniques “feel good to give and feel good to receive.” Together, we will stretch and expand into positivity, ease, and flow. Join us as we grow our capacity to give and receive loving kindness at the table and in every area of our lives! 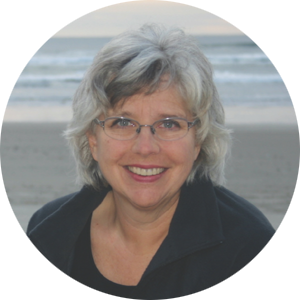 Ruth Werner, BCTMB, is an educator, writer, and retired massage therapist with a passionate interest in massage therapy research and the role of bodywork for people who struggle with health. Her textbook, A Massage Therapist’s Guide to Pathology, is set to publish a 7th edition in 2019. Ruth writes columns for Massage and Bodywork magazine and Massage New Zealand, and she is a frequent contributor to other publications. Ruth received the AMTA Teacher of the Year Award in 2005. 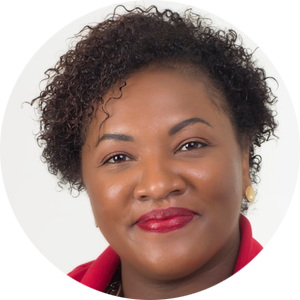 She served the Massage Therapy Foundation as a Trustee from 2007-2017 and as its President from 2010-2014. She continues to serve on volunteer committees supporting massage therapy education in the United States and internationally. 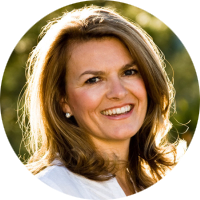 Nicola McGill, LMT LLSA CLT, has over 15 years of experience in the field of massage and bodywork both in the U.S. and the United Kingdom. She is a graduate of the London School of Aromatherapy and received diplomas in Reflex Touch and Vodder Method of Manual Lymphatic Drainage in Professional Practice at Anglia Polytechnic University, U.K. Upon relocating to the U.S., Nicola received extensive training in the field of oncology massage – including scar tissue release for post-mastectomy patients. Since May 2008, Nicola has been on staff at Boulder Community Hospital (BCH) as an Oncology Massage and Lymphedema Therapist. She promotes education and lymphedema risk-reduction practices at cancer support groups and individual treatment sessions. Nicola is also a team member of the Boulder Cancer Survivorship Program at Avanti Therapy where she provides lymphedema education and restorative and comfort-oriented bodywork treatments for individuals undergoing treatments for a cancer diagnosis and those who have completed their treatment. Nicola has been a MLD Instructor with Klose Training and Consulting since 2011. She travels to various locations within the US providing certification classes in Manual Lymphatic Drainage. Ed Sansbury, LMBT #7, has been a member of AMTA’s Board of Directors since 2016, having previously served on the board in 2011-2013 and 2015-2016. He also was National Finance Standing Committee Chair 2017-2019. 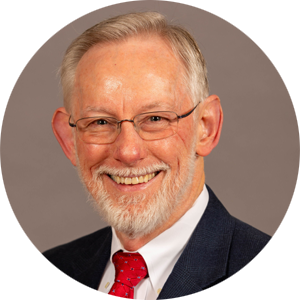 Ed has served AMTA in a variety of other volunteer roles, including as President of the North Carolina Chapter, and has received multiple awards from the association. A 1996 graduate of the Body Therapy Institute, his massage therapy practice is centered in Raleigh, North Carolina. He began in private practice in 1997, but, later that year, was fortunate enough to join a multidisciplinary clinic in which he worked for the next 14 years. Working in the clinic, which integrated acupuncture, chiropractic, physical therapy and massage therapy, helped him learn firsthand how massage can be an integral part of health care. 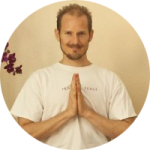 In 2011, he returned to private practice where he works primarily with clients who suffer from chronic pain. 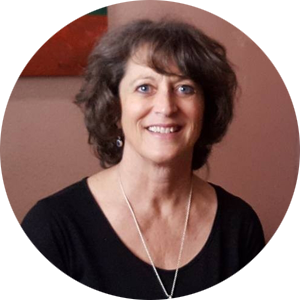 Sandra J Anderson, LMT, has been a Massage Therapist for 25 years, working in both private practice as well as managing and consulting for Spas in Reno, Nevada and Northern California. She is a certified aromatherapist, Reiki Master Teacher and Mayan Abdominal Massage specialist practicing in the Reno area. Sandy has been an instructor for the Truckee Meadows Community College Massage Program since 2001 and was named 2004-2005 Instructor of the Year. Not only is she the Executive Director of the Nevada State Board of Massage Therapy, Sandy currently is serving on the Finance Committee and the Exam Policy Committee for the Federation of State Massage Therapy Boards (FSMTB). Given her interests and expertise, she is bringing a new perspective to the laws and regulations that govern Massage Therapy, Reflexology and Structural Integration. Bianca R Smith, LMT, has been a Massage Therapist since June 2004. After earning her Bachelor of Science degree from Ohio University in 2003, she graduated from The Nevada School of Massage Therapy in May 2004 and began working in the spa setting thereafter. Bianca is a Reiki Master and teacher and a certified hypnotist, specializing in past life regression. One of her core values is to meet the individual needs of every client in her care. Bianca’s massage therapy industry experience ranges from chiropractic assistant for massage, massage program instructor, massage program career services manager, and massage therapy practice owner. Bianca presently works for the Nevada State Board of Massage Therapy as a Compliance Inspector and truly enjoys working in the massage and spa industry.